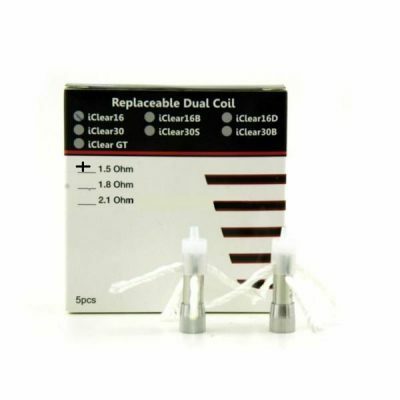 The Innokin iClear 16 Dual Coil Clearomizer is a dual coil clearomizer with a replaceable atomizer and uses 4 wicks. 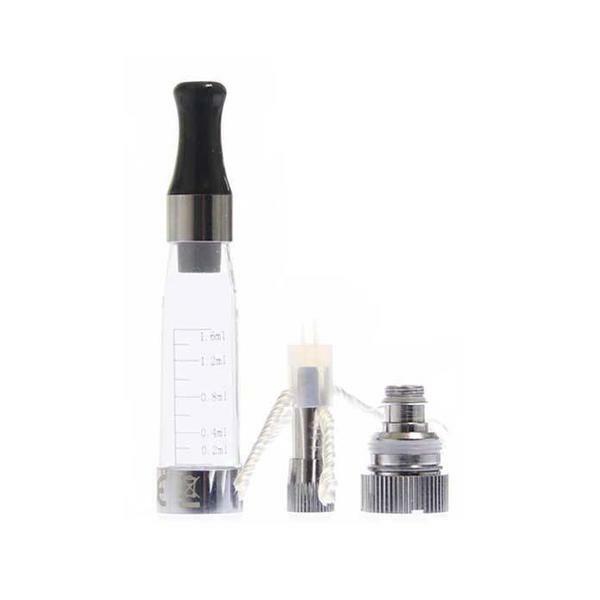 The iClear 16 produces an average amount of vapour and flavour and is ideally suited for beginners or users who do not require big throat hits. Holds 1.6 ml e juice and resistance: 1.5 ohms. These are very easy to use! 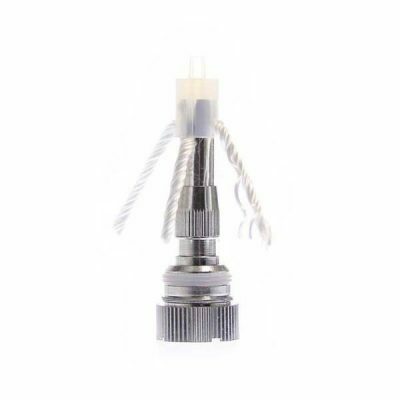 Simply screw off the old coil head and screw on the new one. 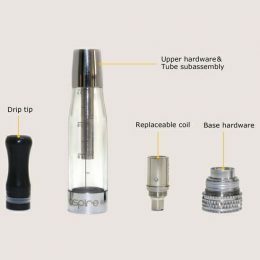 Your Innokin iClear 16 Dual Coil Clearomizer will be as good as new again! These replacement coil heads make the Innokin iClear 16 Dual Coil Clearomizer an affordable and economical choice. 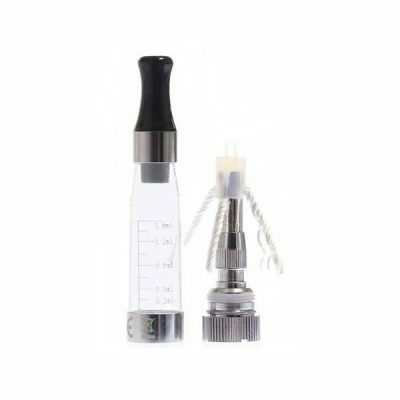 No need to buy the entire clearomizer, simply replace the dual coil head.